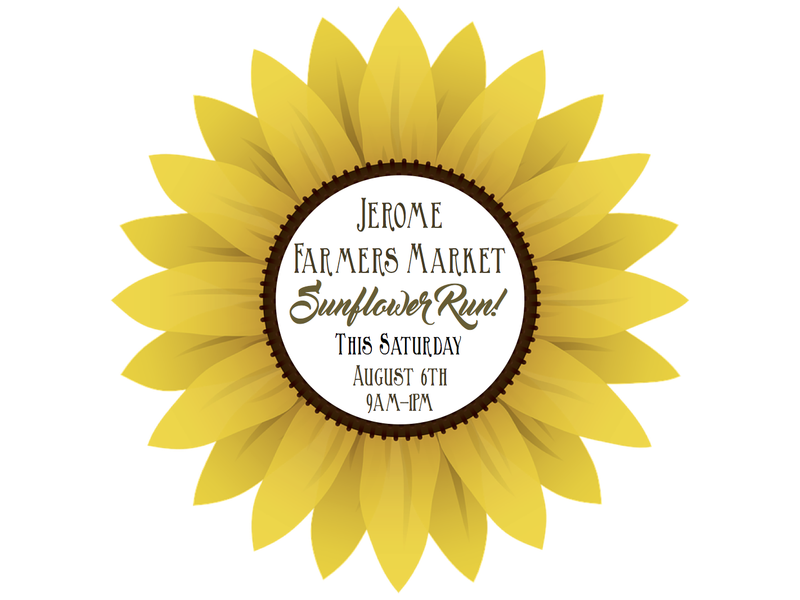 Jerome Farmers Market: Sunflower Run at the market! This Saturday, come celebrate the 5th annual Sunflower Run at the Jerome Farmers Market! This is a day for moms & daughters, sisters, aunts & girlfriends alike to come and discover the market, enjoy the beginning of the harvest, take home some sunflowers and have an alfresco lunch! The Mountain View Barn will create the lunch and we will bring the sunflowers! We will also have berries! 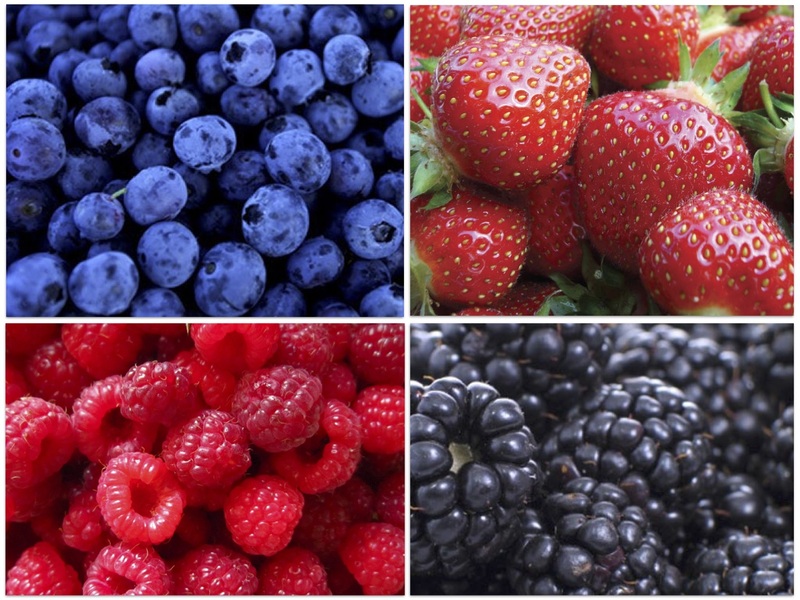 Blueberries, Strawberries, Blackberries and Raspberries!